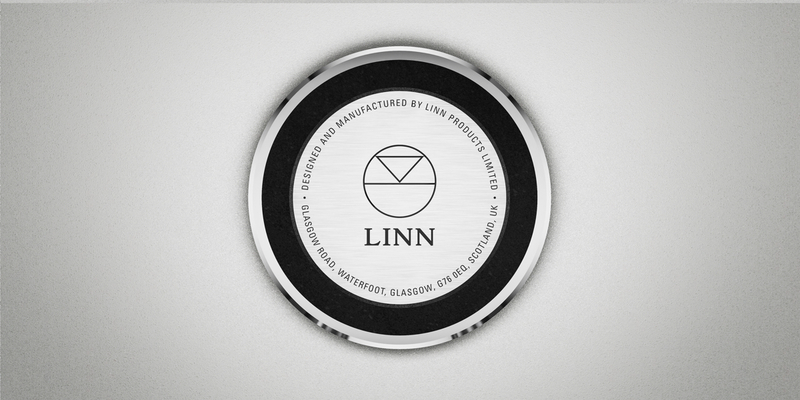 Every Linn network music player has Space Optimisation built-in. 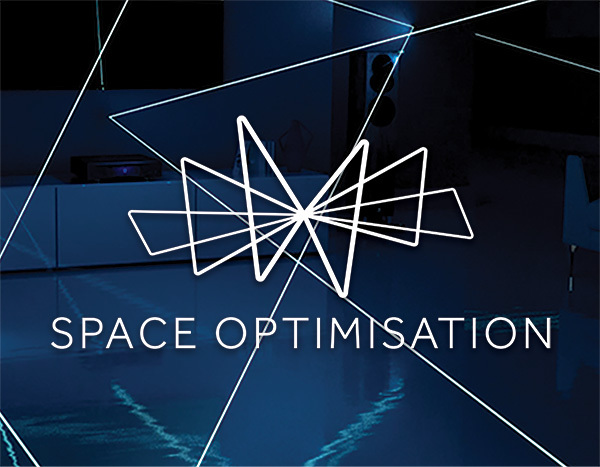 Space Optimisation uses sophisticated acoustic modelling to build up a complete picture of how your speakers, their placement, and the unique characteristics of your room interact to affect the sound you hear. Whatever speakers you use, and however you’ve designed your room, you’ll hear a performance that’s optimised uniquely for you. 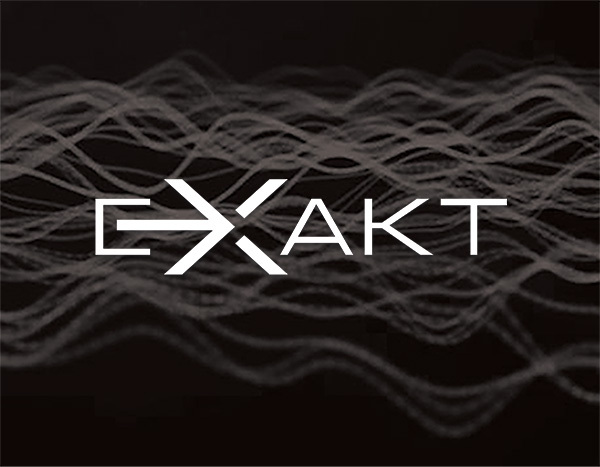 Exakt technology preserves the natural sound of every instrument by synchronising the elements that make up every note, including all the harmonics. 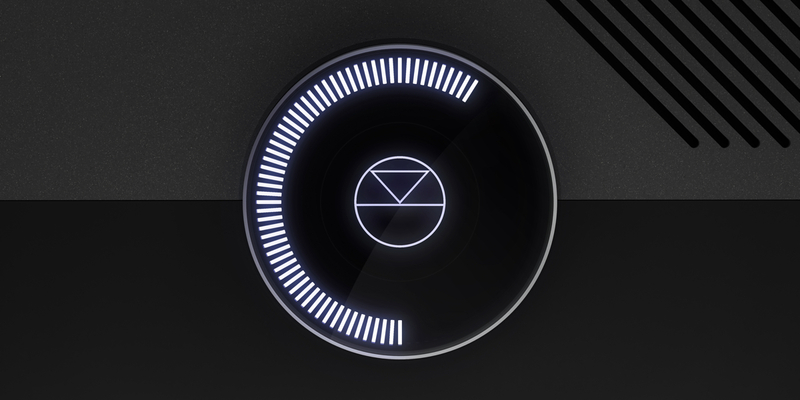 Available through the addition of a Linn integrated speaker or Exaktbox to your system, it uses Exakt Link to connect to your Linn DSM player. All current Klimax, Akurate and Majik models have Exakt Link connections on-board, ready for the ultimate system upgrade. 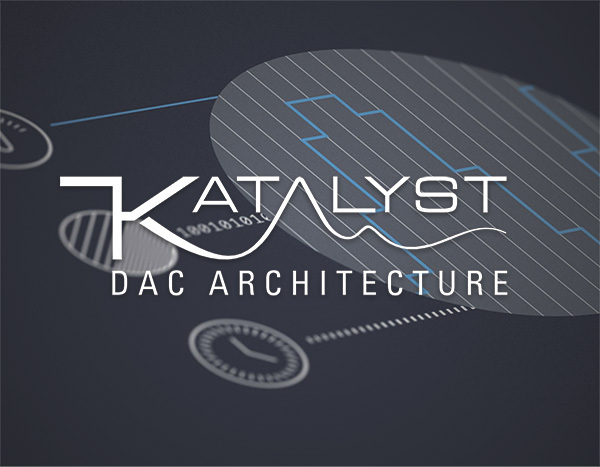 With its modular, upgradeable design, you can increase the performance of your Selekt DSM further by adding Katalyst, our cutting-edge DAC architecture. 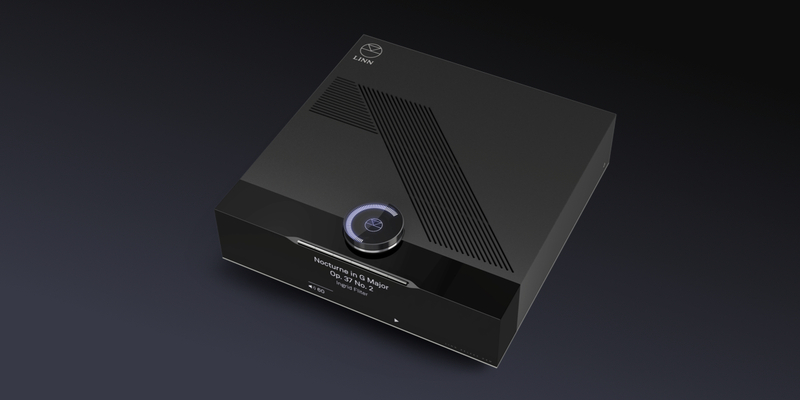 Our new DAC architecture performs digital-to-analogue conversion with greater precision than ever. Katalyst delivers our best digital-to-analogue-conversion by controlling the critical elements that lie at the heart of the analogue signal's creation. Every element of Selekt DSM is precision engineered for the most authentic musical performance possible. The customisable smart buttons feel like piano keys beneath your fingers, responding instantly with the music you want to hear. The dial glows with anticipation as you approach, turning with watch-like precision as you move effortlessly through every musical possibility. Every Selekt DSM player is hand built with pride in our factory in Glasgow.